Borealis and Borouge, leading providers of innovative, value-creating plastics solutions, announce the expansion of the dedicated Borealis Bormed™ brand portfolio of polyethylene and polypropylene (PP) products. The introduction of the first controlled plastomers solution for the global healthcare market, Bormed™ PL8830-PH, will take place at the CPhI in Madrid in October. 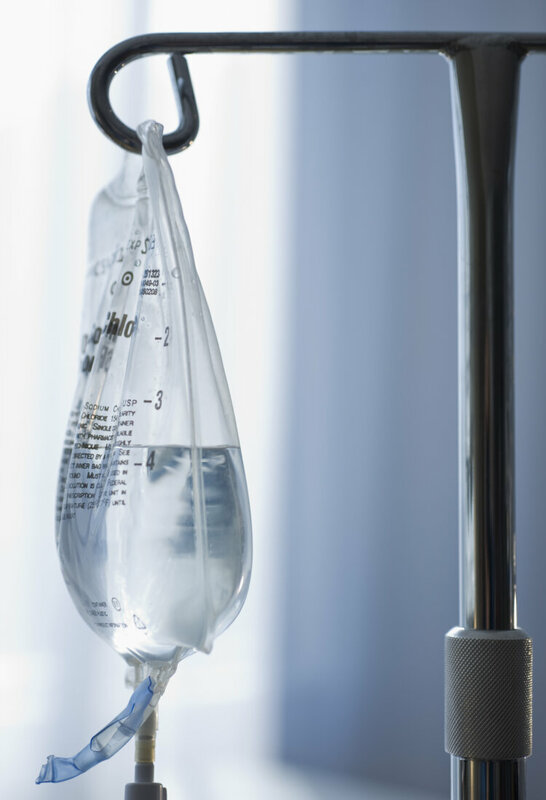 As a controlled plastomers grade, Bormed PL8830-PH pushes the envelope when it comes to polyolefins performance characteristics for healthcare applications. Bormed PL8830-PH is part of the Bormed™ Concept service package encompassing Service, Commitment, and Conformance, and thus underscores the Borealis and Borouge commitment to the healthcare industry. The healthcare market depends on the reliable and secure supply of controlled raw materials which must fulfil especially demanding standards in regard to safety, biocompatibility, toxicity and more. The security of supply drives the risk management decision-making process along the entire pharmaceutical value chain. The enlargement of the Bormed portfolio to include Bormed PL8830-PH means that Borealis now has one of the largest product offerings for the global healthcare market. It is currently the only raw material supplier to offer a material that can bridge the gap between thermoplastics and elastomers. Importantly, the Bormed Concept ensures that customers can rely on security of supply of raw materials, in both the short and long term, which are compliant with European, US Pharmacopeia, and ISO standards. High-performance: When blended with the other controlled resins of the Bormed portfolio, Bormed PL8830-PH offers tailored performance attributes to meet the most stringent and demanding healthcare application requirements. High pack integrity: Borealis Bormed PL8830-PH makes it possible to achieve very high packaging integrity, even at low temperatures; for example, this helps avoid damage to a pouch if accidently dropped, and ensures a tight seal to avoid contamination of contents. Potential cost savings: Using Borealis Bormed PL8830-PH helps reduce manufacturing costs because it allows for the significant reduction in the number of non-polyolefin impact modifiers used to achieve performance properties like impact strength. Enhanced sustainability: Using Borealis Bormed PL8830-PH instead of non-polyolefinic blend components yields a mono-material solution which is more easily recyclable. 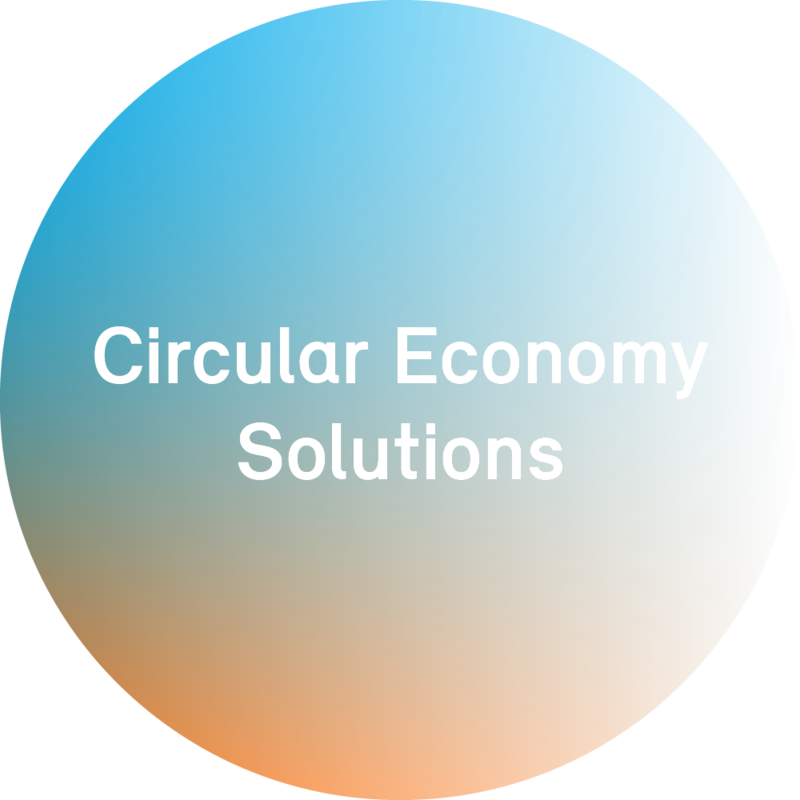 This is an especially attractive proposition for the healthcare value chain in the EU and other regions where implementation of circular economy principles is becoming a priority. As a leading supplier of innovative products and solutions for the healthcare industry, Borealis has been delivering value creation through innovation to its customers for over 30 years. Building on its portfolio of dedicated Bormed™ products and the three principles of the Bormed Concept – Commitment, Service and Conformance – Borealis offers advanced polyolefins for medical devices, pharmaceuticals and diagnostic packaging. Its solutions provide superior technical performance and fulfil the most specific and stringent requirements when it comes to safety and quality. Its long-term commitment to working with its customers to address tomorrow’s healthcare challenges makes it a reliable and trusted partner. As a global supplier, Borealis can ensure the security of supply and provide tailored technical support. with Borouge, a joint venture with the Abu Dhabi National Oil Company (ADNOC). Borealis and Borouge aim to proactively benefit society by taking on real societal challenges and offering real solutions. Both companies are committed to the principles of Responsible Care®, an initiative to improve safety performance within the chemical industry, and work to solve the world’s water and sanitation challenges through product innovation and their Water for the World programme.